As soon as October hits, it seems that the candy corn, rice crispy treats, pumpkin rolls and other seasonal treats are everywhere. I am not completely opposed to my daughter having anything with sugar, but I like to keep it as minimal as possible. So a few weeks ago when I was asked to bring snacks to a playgroup, I opted out of the traditional candy corn and fall cookies and instead made some fruity pumpkins. 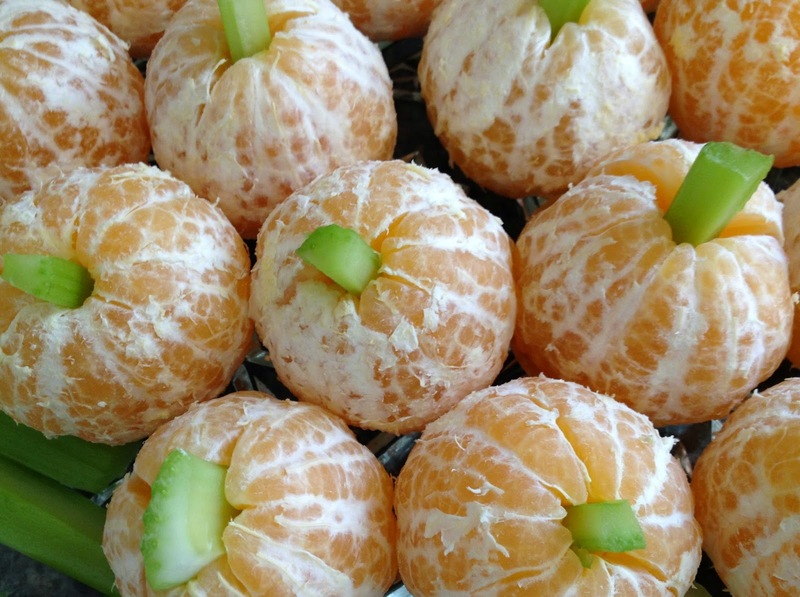 They are easy to make and every child loves a good Mandarin orange (or in this case, Halos). The celery even adds in a bit of vegetable if you can convince your child to eat the "pumpkin stem"! 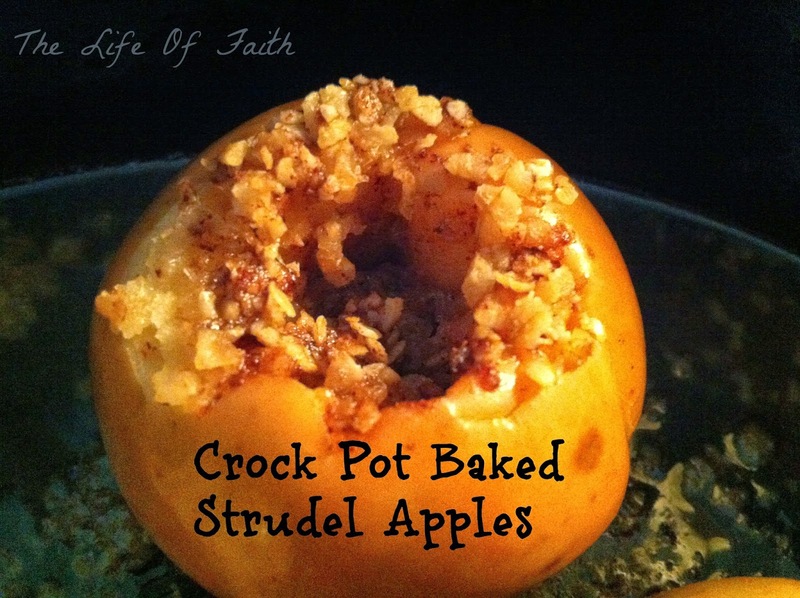 Apples are also a great way to make a sweet but low sugar treat for your kids! Simply core the apples and place some granola/oats with honey, nuts, and raisins and slow cook until tender! 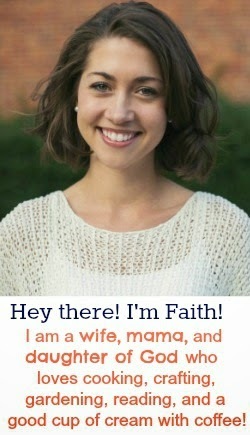 I hope this gives you some candy and cookie alternatives for the Holiday season! 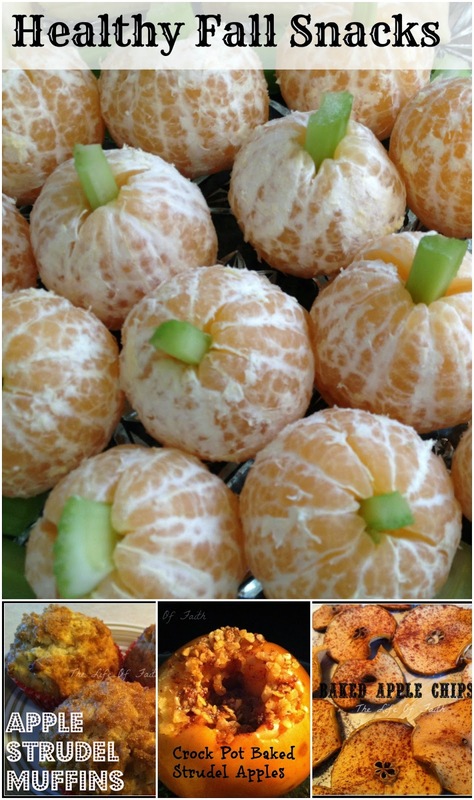 Please share your own recipes and ideas for healthy Fall treats in the comments! Creative Jayne Blog review and GIVEAWAY! 10 Toddler outings for all seasons!